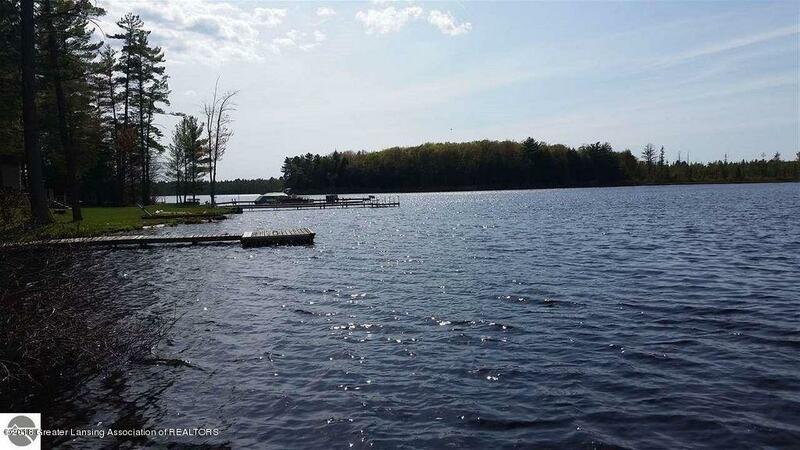 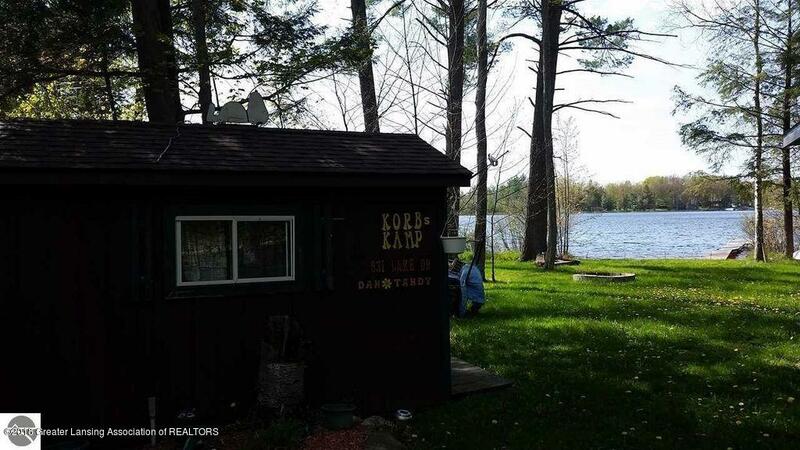 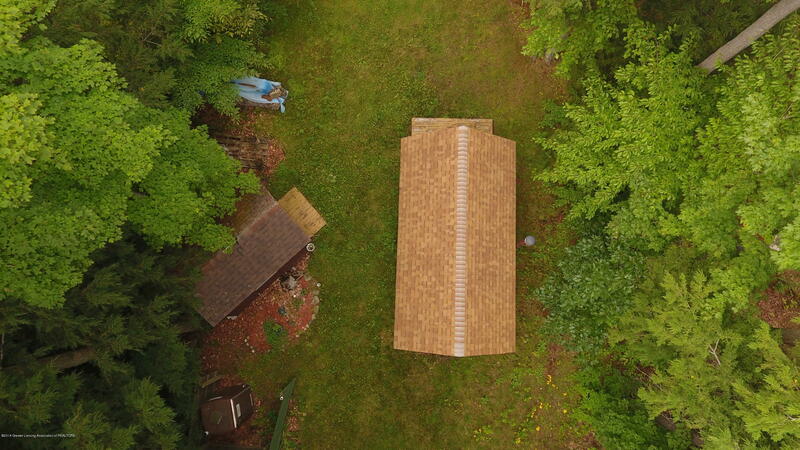 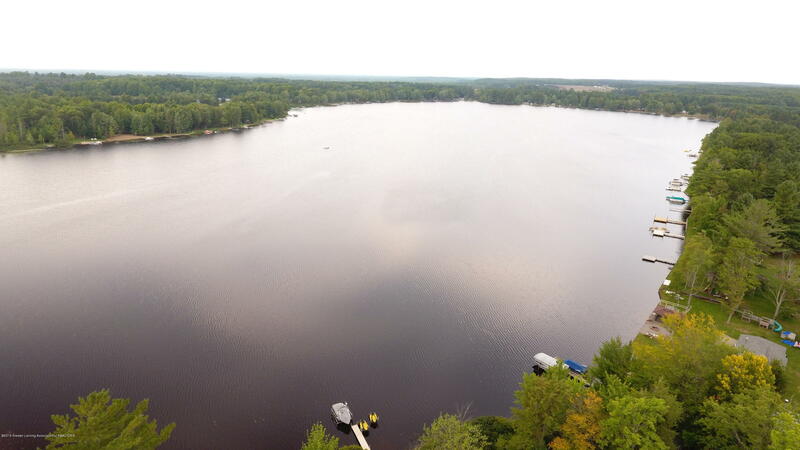 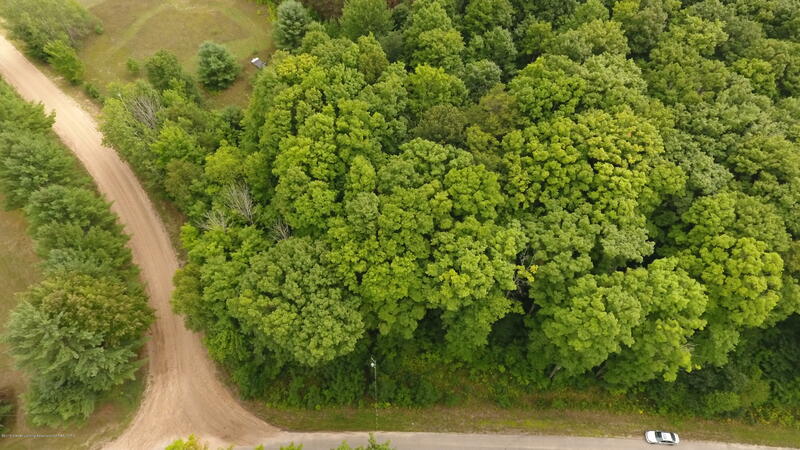 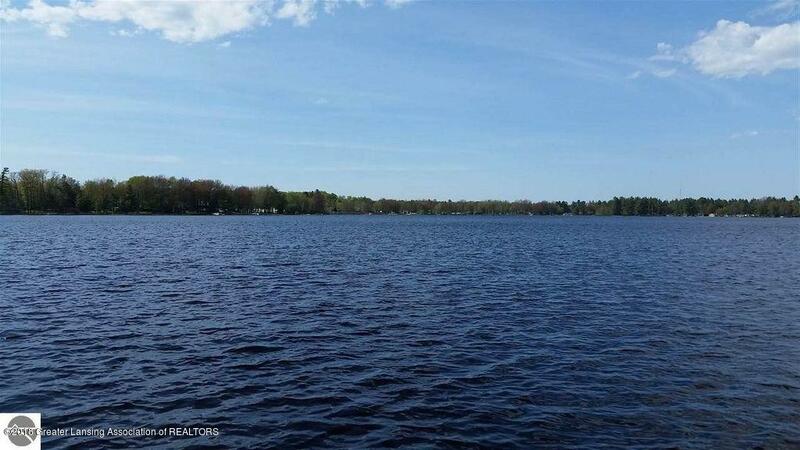 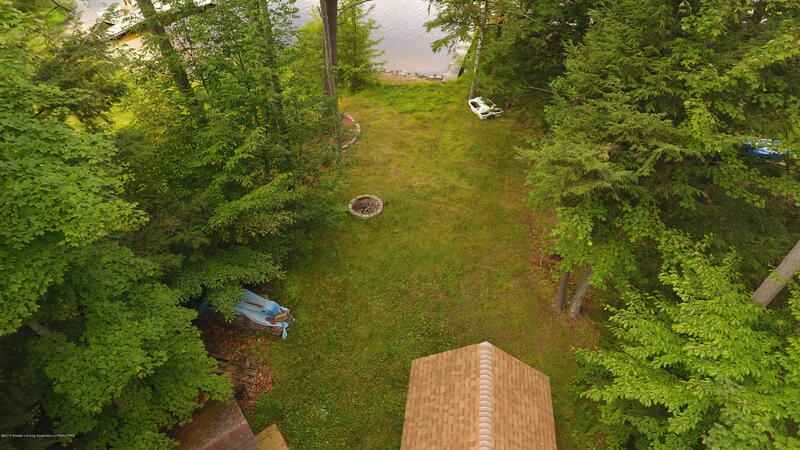 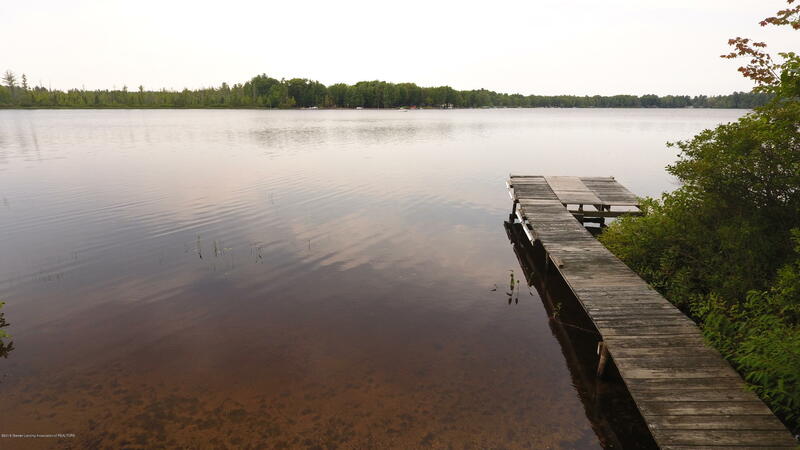 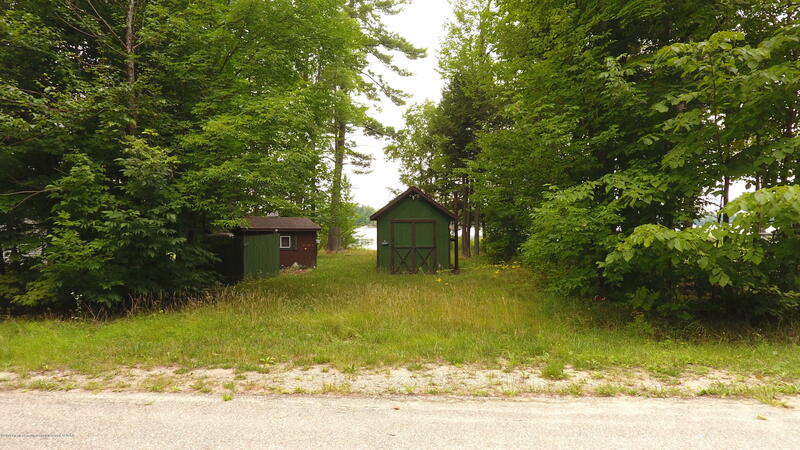 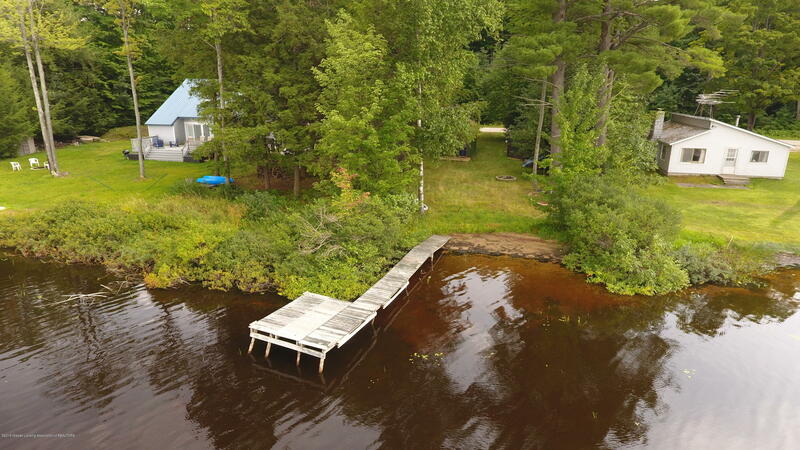 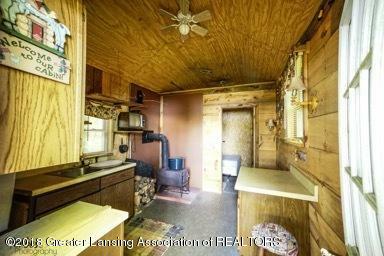 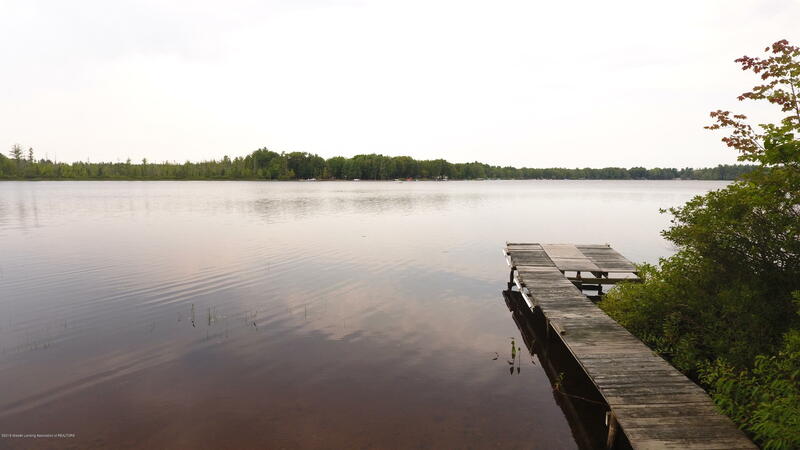 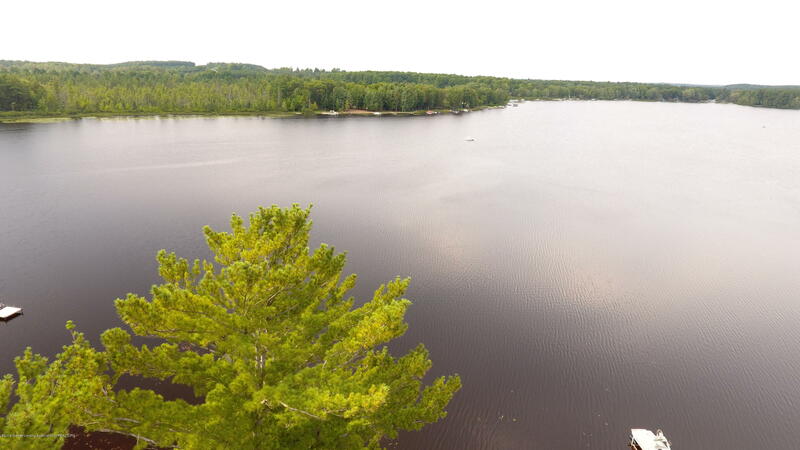 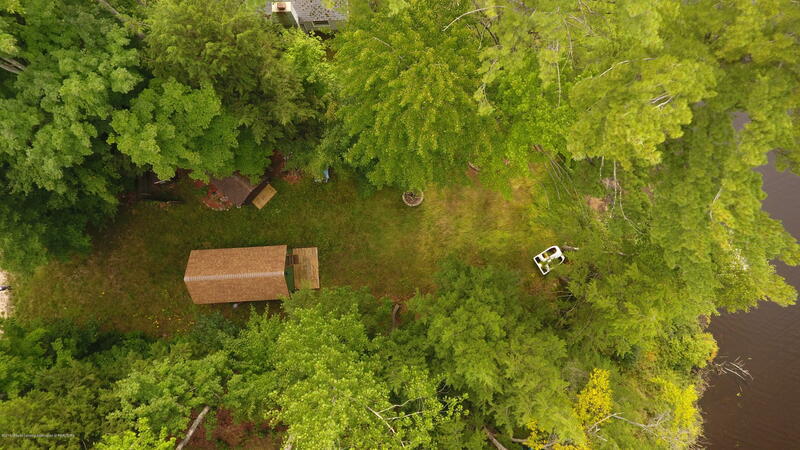 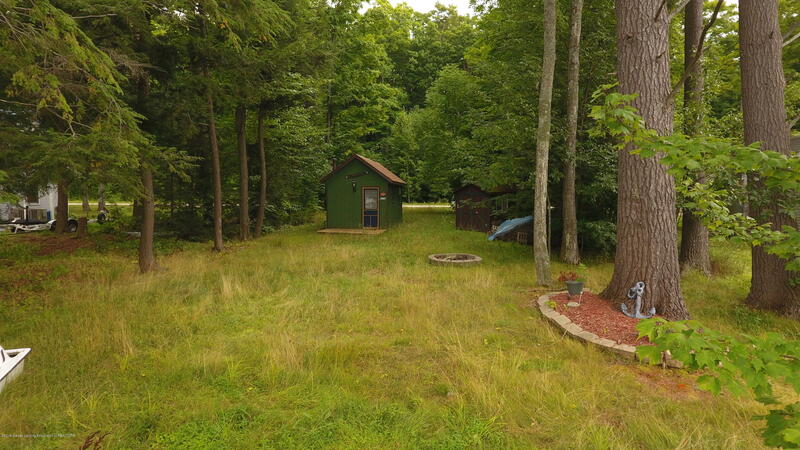 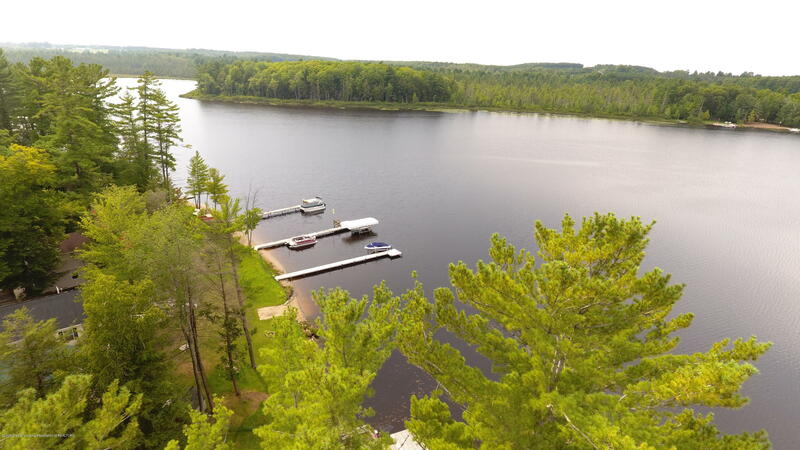 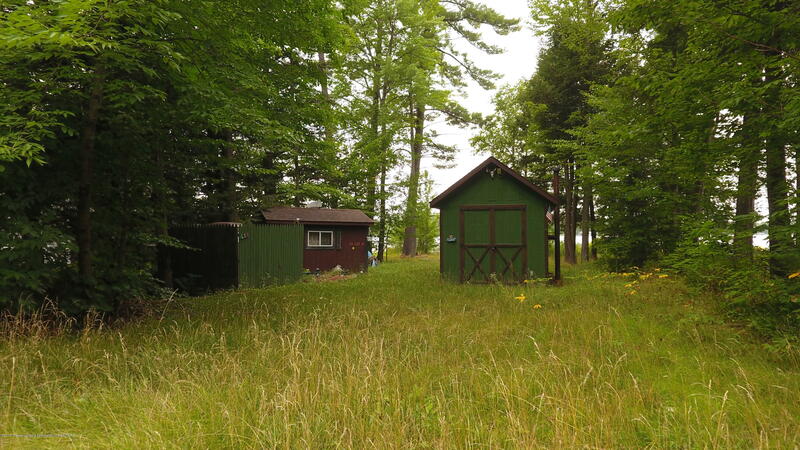 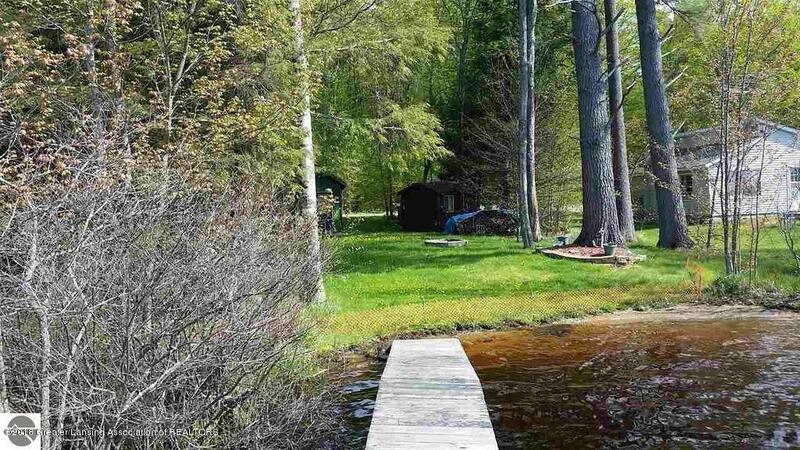 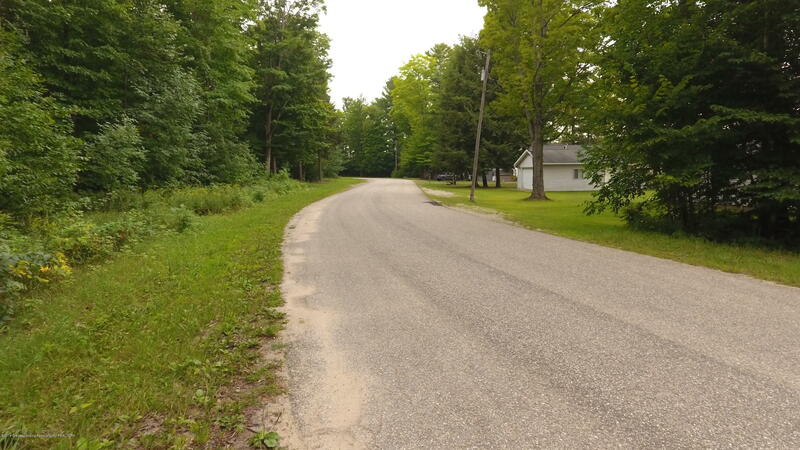 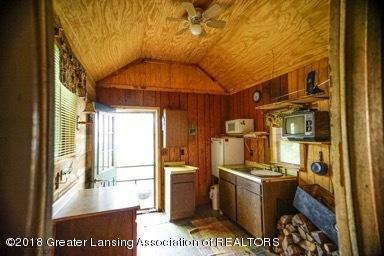 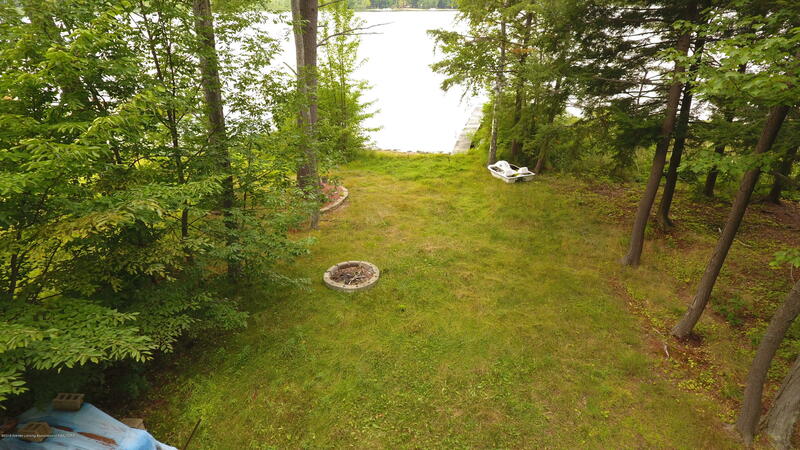 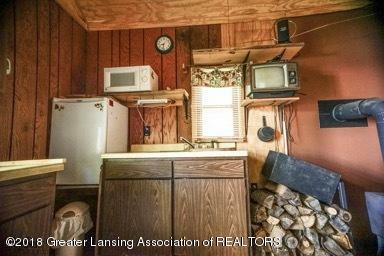 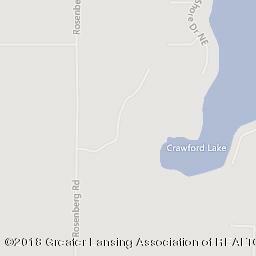 200 sq ft, 1 bedroom cabin and a 8x12 storage shed with 51 feet of frontage on Crawford Lake in Kalkaska, MI. 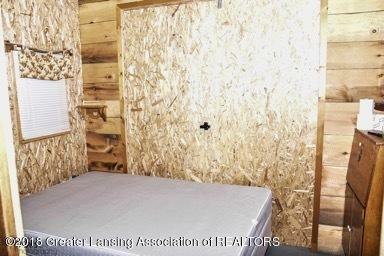 There is an irrigation well in place so the cabin has running water. 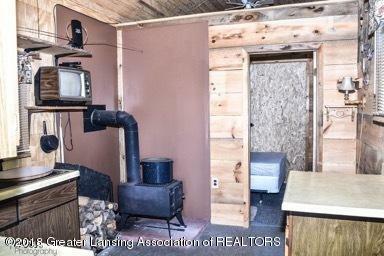 Includes port-a-potty and shed with electricity. 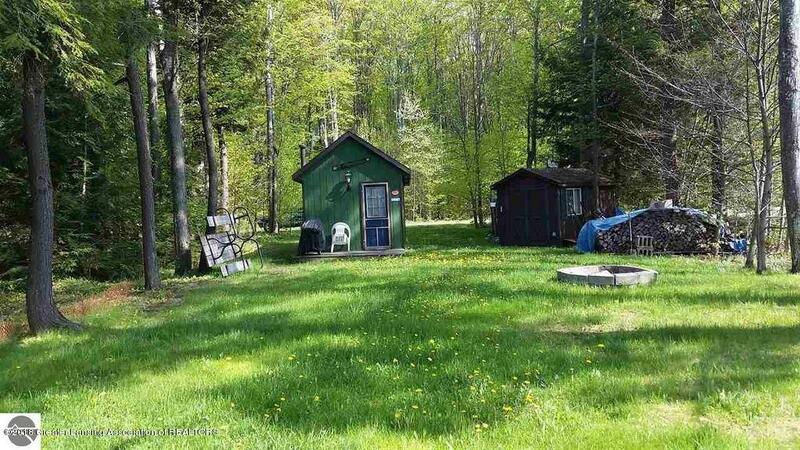 Bring your camper and hook up to the water and electric. 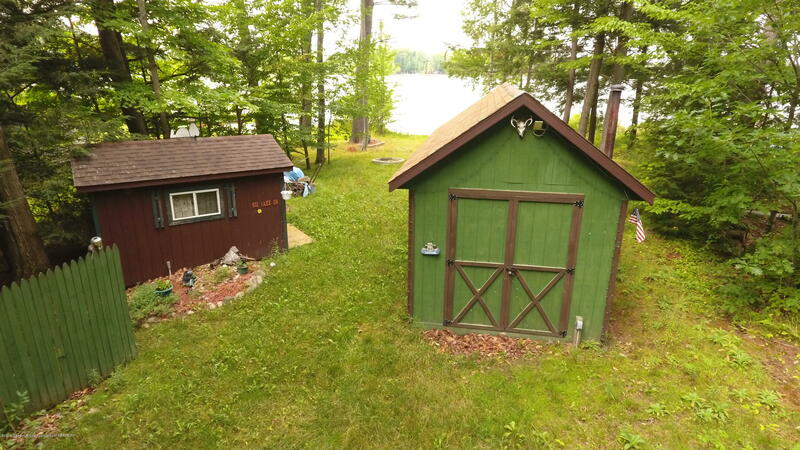 Both structures are portable if you would prefer to build your perfect cabin on the waterfront lot. 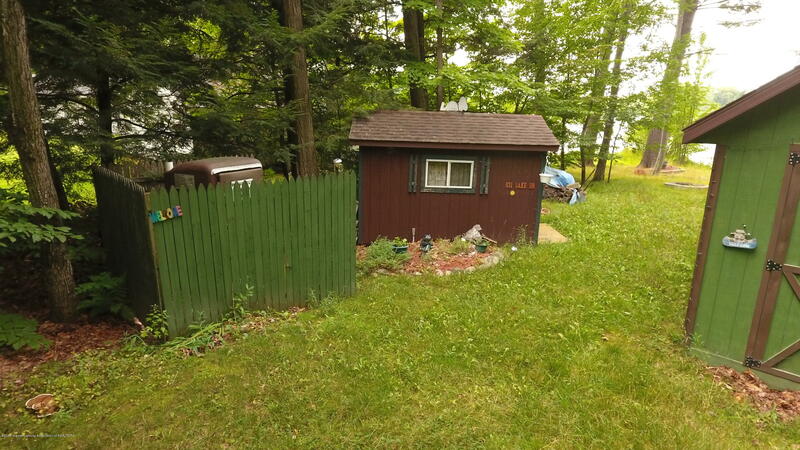 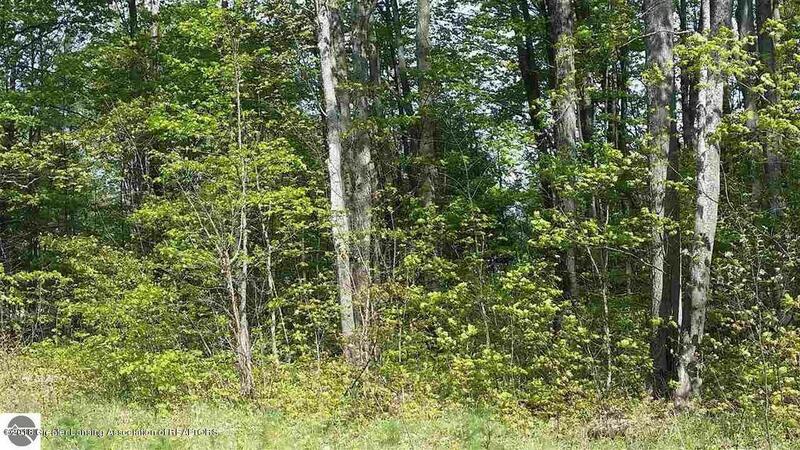 * This property is made up of 2 lots. 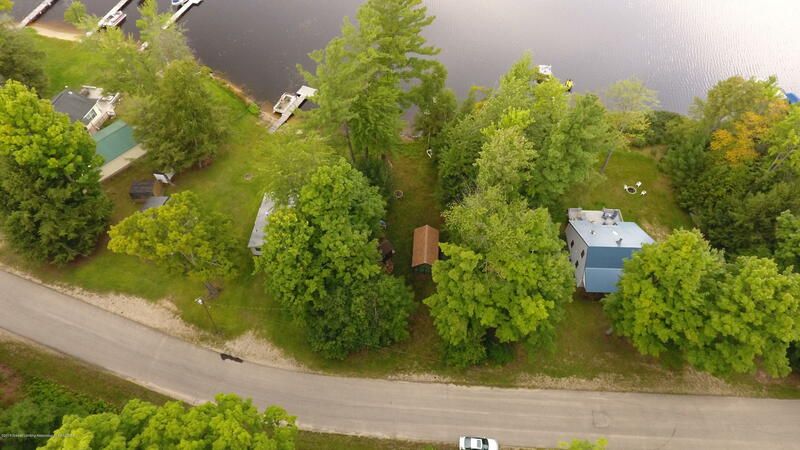 1 lakefront and the property across the street behind it.